Daikin L- Series has the largest ranges available offering reliable and flexible solutions for any room. 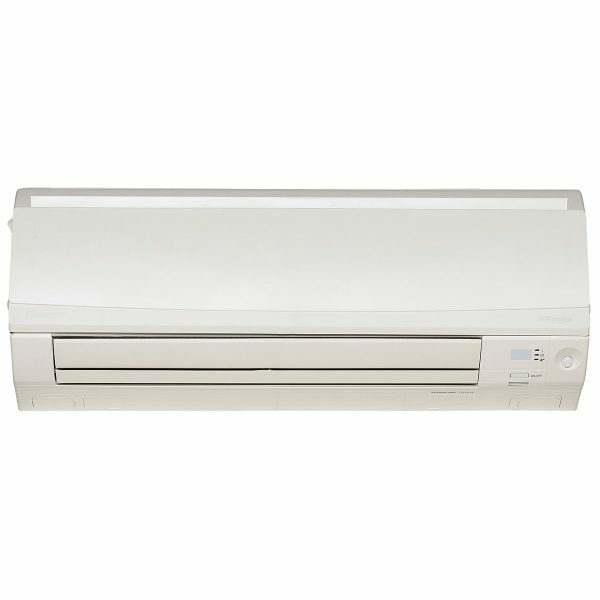 The Daikin L- Series has so many size options available to heat or cool almost any room. 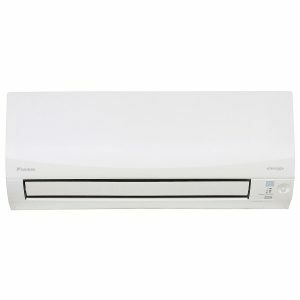 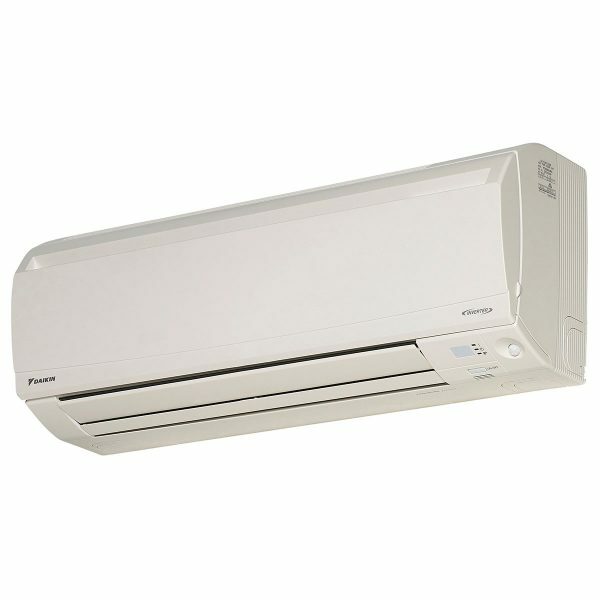 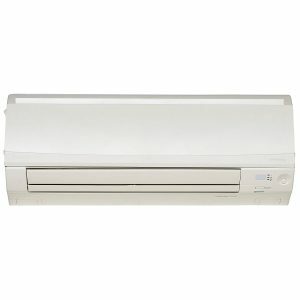 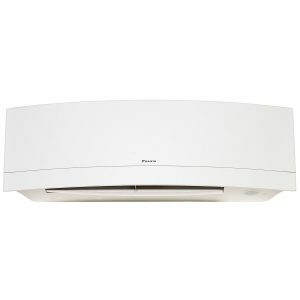 This unit features auto fan speeds for more efficient operation, 3D Airflow as well as the Intelligent Eye. 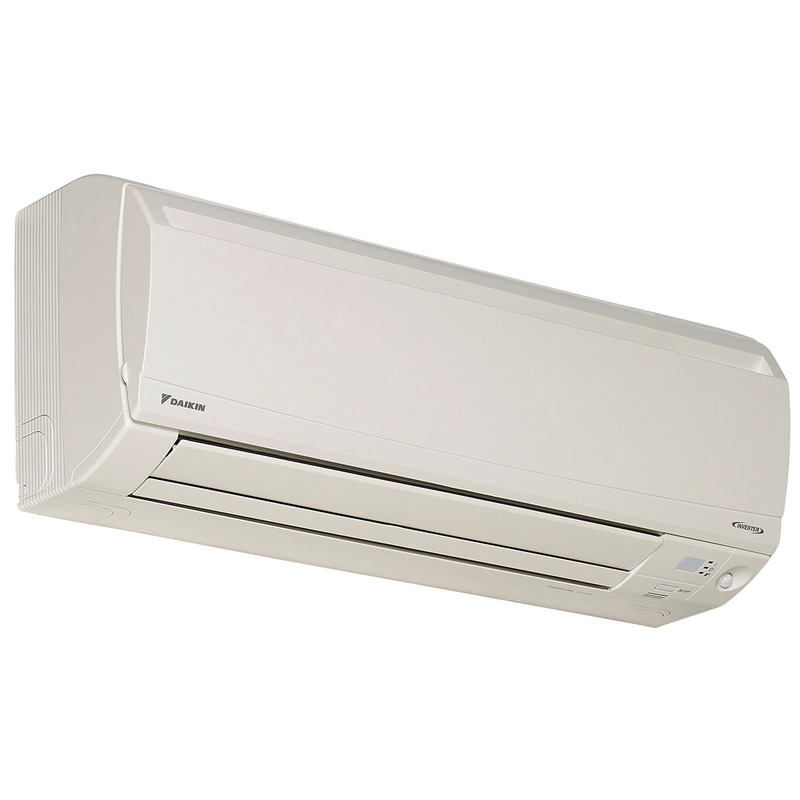 The Daikin L – Series is designed to deliver the ultimate in energy efficiency and home comfort.